1. What is the best nutrition strategy for surviving the holiday season? Keep in mind that it’s not what you do between Christmas and New Year’s, but what you do between New Year’s and Christmas that really counts. Health should be measured by your ability to not only eat healthfully but also soulfully with fun and flexibility. Don’t be a scrooge and nitpick your favorite holiday treats and make family and friends that are celebrating traditional foods feel badly. Overeating occasionally will never result in permanent lasting weight or health changes. The goal over the holidays is to be mindful but not obsessive. To assess this, take a calendar and “X” off the days you are likely to overeat or enjoy special holiday treats. For example, you may start by placing an “X” on Dec. 24, 25 and 26, as well as New Year’s Eve, New Year’s Day and days with any holiday parties you know you will be attending. 3. What is a “Have-to-Have Holiday List” and how might this help? Have-to-have holiday lists are “non-negotiable” indulgent foods (those that are your favorites or are unique to a social gathering). Be choosey and go for what you really love. Give up others that are eaten mindlessly or are just simply chosen for convenience or offered at the holidays and you really don’t appreciate them. When you are eating a delightful food, savor every bite guilt-free. When you eat this way, less always becomes more. Many of my clients think about the holidays and start creating a mental list of “foods to avoid” or “foods that are bad.” Instead make your list positive. Think about which of the rich and decadent holiday foods and meals would make it to the top of the list. 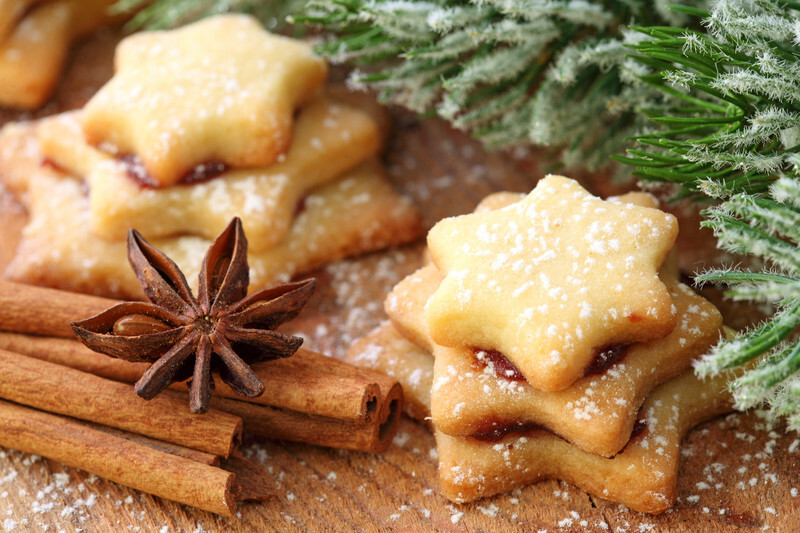 There is a distinct level of satisfaction when you allow yourself to indulge and truly enjoy every bite of your favorite holiday foods. 4. What is the best way to manage holiday parties? For those that are attending multiple client functions, family and friend gatherings, be selective. Before going out to a party, have a nutritious nibble or small snack so you don’t arrive ravenous. Try some toast and peanut butter, or yogurt and banana. Think about your “have-to-have holiday list” and give yourself permission to enjoy the best the party has to offer. When you are at the party, distance yourself from the food table and remember to mingle more than you munch. Use small plates and bowls to help “fill up our eyes” since studies show the bigger the plate/bowl the more we will eat. Think about what you drink: drink plenty of water and tea throughout the holidays. When you are dehydrated it may trigger you to overeat since often your body gets signals of thirst mixed up with hunger. Alcoholic beverages can also add up to be many “empty calories” [high in calories with low nutritional value]. Between drinks containing alcohol, try a low-calorie beverage such as sparkling mineral water or club soda with a splash of cranberry juice. 5. What are some healthy holiday appetizer ideas? On a toothpick, thread a grape/cherry tomato with mini bocconcini cheese balls and a piece of fresh basil. Drizzle with a splash of basamic vinegar. Slice a small zucchini(s) into 3/4 inch slices and using a melon baller scoop out a small amount of the zucchini to make room for a halved cherry tomato and a sprinkle of blue cheese (or your favorite strong cheese). Bake in the oven until cheese melted and zucchini is soft. Whole grain crackers spread with light cream cheese and red and/or green hot pepper jelly. Red and green veggie and dip platter: cherry tomatoes, red pepper slices, cucumber slices, broccolli and snap peas. 6. 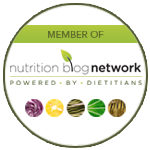 Where can I find out more information about nutrition, nutrition counselling and healthy recipes? 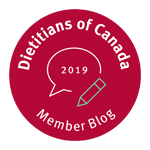 Visit more blog posts and information on our website at www.healthstandnutrition.com for nutrition counselling for weight loss, eating disorders, diabetes, high cholesterol, high blood pressure, celiac disease and more. 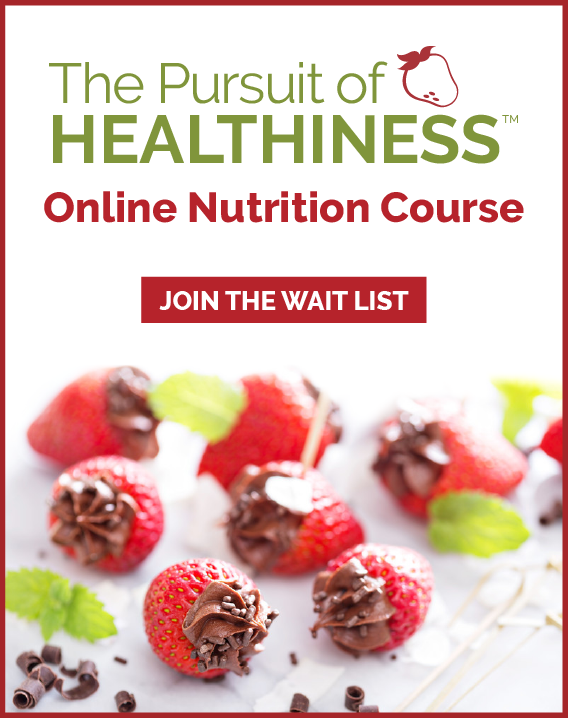 You can also subscribe to a free monthly e-newsletter loaded with healthy recipes, articles, videos and podcasts here.